With her growing profile as an up-and-coming vocalist and a complementary laundry list of remixes from an eclectic cast of buzzworthy producers, Tinashe's nascent catalog has quickly become a gold mine for rising producers such as, XXYYXX, Ryan Hemsworth and The 83rd. Brooklyn-based producer Sammy Bananas can now be added to that expanding list with the release of his synth-laden rework of "Stargazing", a track off Tinashe's Reverie mixtape which was released this past September. Trading a the original record's dark, brooding and percussion-driven production for a lively, more upbeat soundscape at 70bpm Sammy Bananas gives "Stargazing" a good ole bass-laced shot in the arm complete with a well-timed drop. 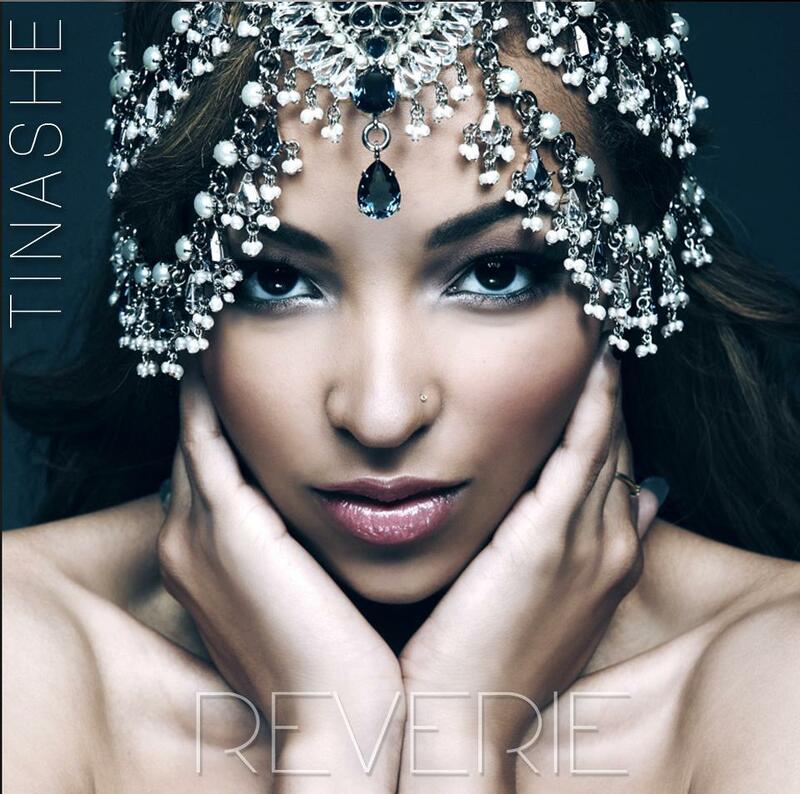 Stream the remix below and be sure to check out Tinashe's Reverie mixtape via the links provided below.